Home / How-to tips / Tech News / How to Delete Facebook Account Permanently? Simple Steps. How to Delete Facebook Account Permanently? Simple Steps. Facebook is the fun to share social networking entertainment site. Everyone will have an account on Facebook so I think we no need to go briefly to Facebook and its features. We use Facebook to connect with our family, relatives and lovable friends. So we spend our leisure time to stay connected with lovable people and we update our current stats in it. We all know about how to create an account in Facebook because it only asks our name, email-id, birth date, gender, and password so it is easy to create. But we mostly do not know how to delete the Facebook account because deleting option is not given in front of profile or homepage. We have to follow some simple steps to delete our Facebook account. 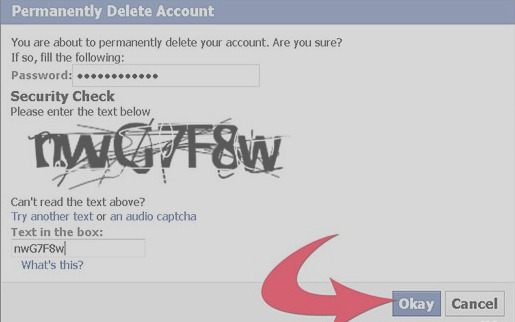 Now news bucket is revealing those simple steps about How to Delete Facebook Account Permanently. If you do these steps your Facebook account timeline will not visible to your friends and Facebook will stop your account service immediately. So others cannot able to search your Facebook account using some info. Every data which you added in the Facebook will delete from the database. So you cannot recover if you need your account again. Before going to the topic about how to permanently delete Facebook account News Bucket sharing you the step to deactivate your Facebook account temporarily. If you temporarily deactivate your account then you can able to recover your account at any time. Your data will be stored on Facebook but your timeline will not visible to others still you activate it. If you are not willing to delete your account permanently then deactivate it temporarily. 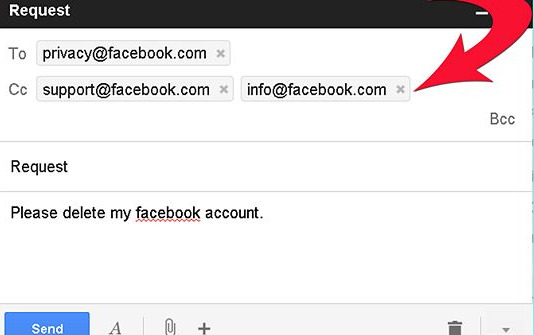 For doing this just go to Facebook Account settings > Security > Deactivate your account. 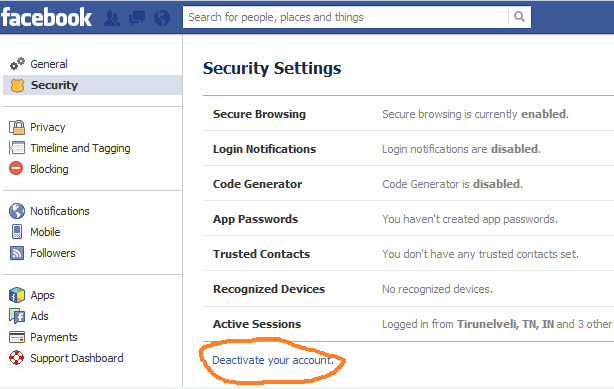 Step 1: Once again am remembering you using this step you cannot able to reactivate your Facebook account. For doing this just go to deletion page and hit delete my account. Step 2: For doing this fill the form which asks your email-id, password, CAPTCHA will be shown in the screenshot given below. That's all after following the given two steps wait for 14 days because your account will be deleted after 14 days. Before that, if you log-in to your account then it will reactivate your account so wait for 14 days. Using this trick you have to send email directly to Facebook admin to delete your account. For doing this just send a mail to privacy@facebook.com like given below. After sending a mail to Facebook admin just wait to get a positive response from Facebook which confirms that your account permanently deleted. 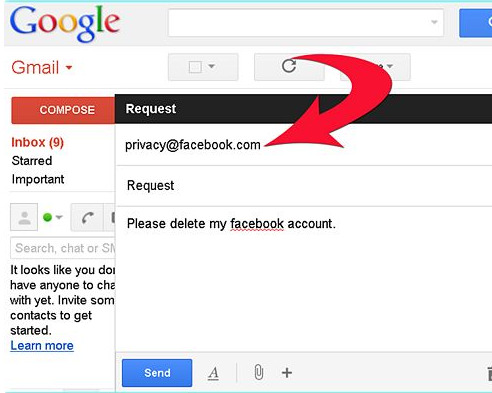 This trick will take few days to delete your account. If they not sending a confirmation about deletion by mail then once again send a mail to following three mail id's privacy@facebook.com and add info@facebook.com, support@facebook.com in the cc section and send them with the message as given below. After few days try to log-in to your Facebook account if your account is not logging in then you can confirm that your account is deleted.